Artist Pattiann Withapea will be painting a large 3D collaborative Alcohol Ink piece at the Federation Gallery on Granville Island. Join the fun by adding your unique swirls of abstract colour to the sculpture! The alcohol in the paint will rapidly evaporate, leaving only pigment in this collective painting. 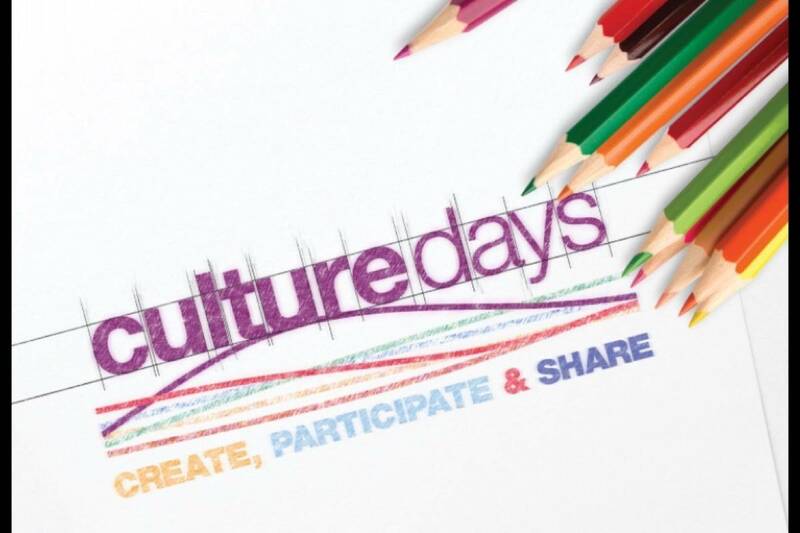 For more information, visit www.culturedays.ca.